Stones formed from the aggregation of minerals from urine are called kidney stones or renal calculi, which is one of the most common forms of urinary system disorders. They can form anywhere in the urinary system from the kidney to the bladder or to the urethra. The sizes of the stone can be as small as a grain of sand to as big as a golf ball. 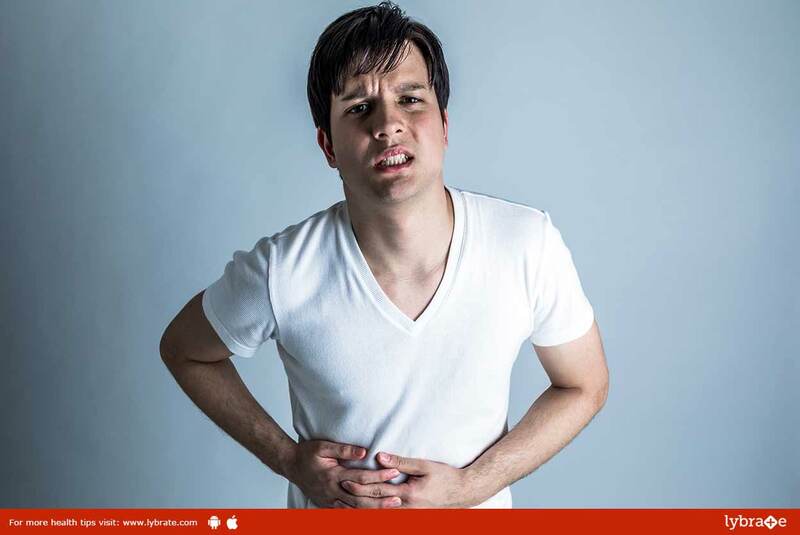 The biggest advantage of opting for the homeopathic line of treatment is that it can be used to help pass the calculi naturally without any surgical intervention. It also helps to prevent the future occurrence of such stones. If the size of the stone is too big to pass through, surgery will be needed. Even post-surgery, homeopathy is very effective for it helps to avoid its recurrence. There are hundreds of homeopathic medicines that are available to help cure kidney stones, unlike that of the expensive allopathy. ← Shoulder Dislocation – All You Should Know About It!